Health club members who use the YMCA location on Edison Road in Mishawaka were disappointed to hear the club will close its doors for good at the end of March. The Y opened at that location in 2016, however, the South Bend Tribune reports officials say the facility did not perform as well as they had hoped, financially. 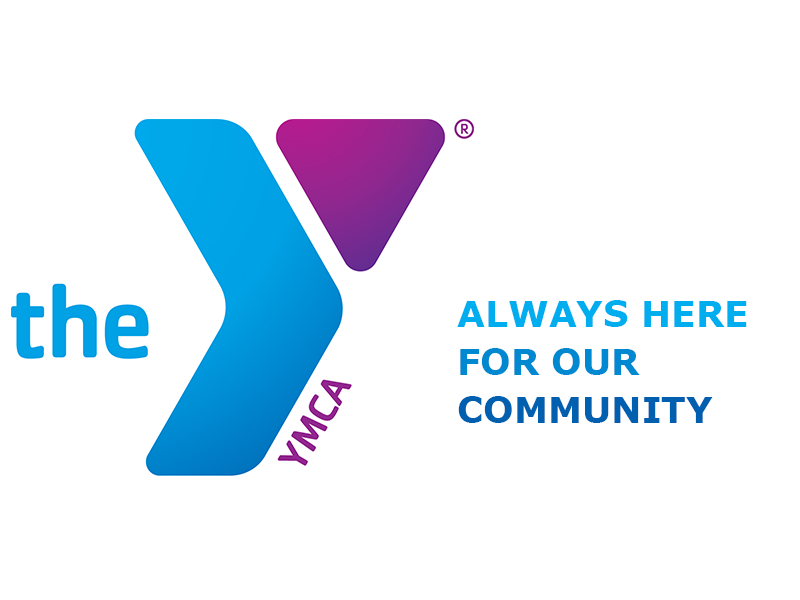 The Y will close at that location on March 31.